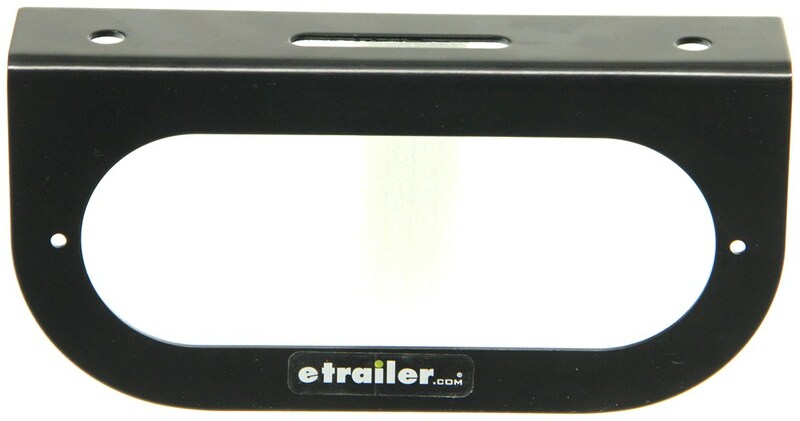 Call 800-298-8924 to order Optronics accessories and parts part number BK70BB or order online at etrailer.com. Free expert support on all Optronics products. 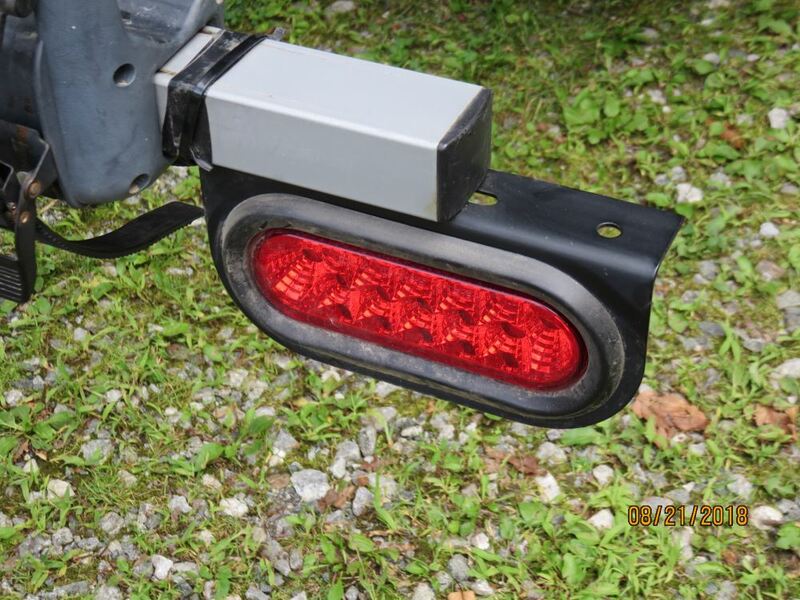 Guaranteed Lowest Price and Fastest Shipping for Trailer Light Mounting Bracket for 6-1/2" Oval Trailer Lights, Steel - Black Powder Coat. 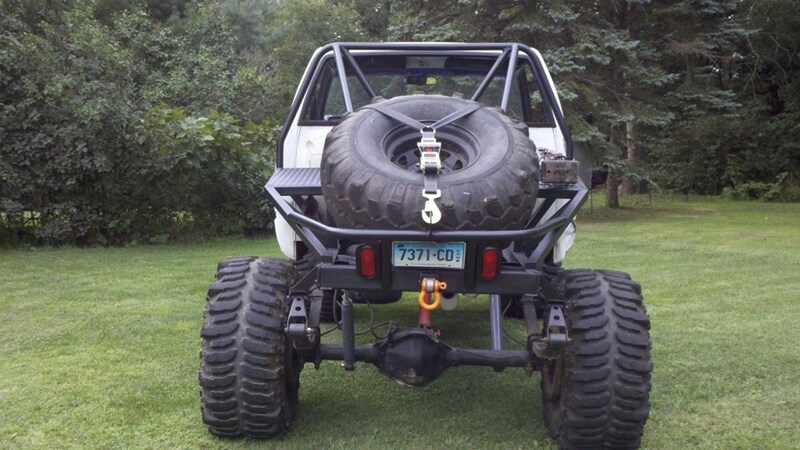 Accessories and Parts reviews from real customers. 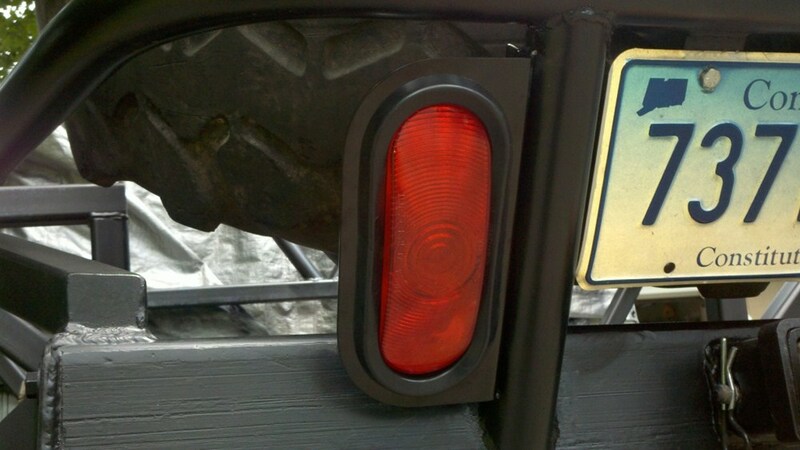 A black, steel bracket for mounting 6-1/2" oval lights. 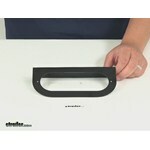 The bracket measures 8-1/4" long x 4" wide with a 1-5/8" deep mounting base. The bracket has a 6-11/16" long x 2-5/8" wide hole in the center for mounting the light, and has two screw holes in the bracket centered at the rounded ends of the hole. 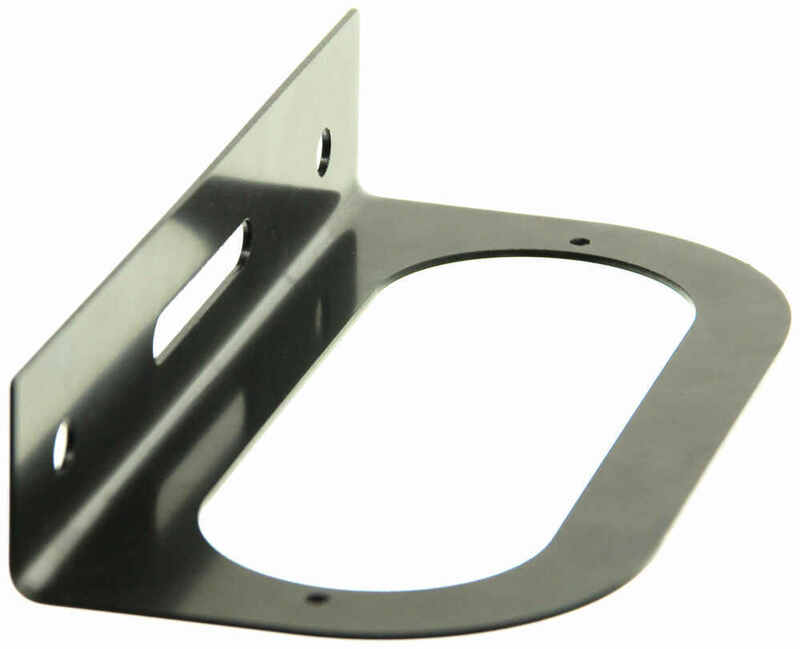 The black, powder coated bracket is made from sturdy, durable steel and can be used to mount lights vertically or horizontally. The bracket base mounts on 6-1/4" centers. Along with the sealed light, a grommet (A70GB) is required to complete the installation. Black powder coated steel bracket for horizontal or vertical mounting of 6" oval lights. Grommet part #A70GB is required for complete installation. BK70BB Black Powder Coated Bracket for 70 Series Oval Lights by Optronics, Inc.
Screw - Self-Tapping Phillips Head - 8 x 3/4"
Today we're reviewing part number BK70BB from Optronics. 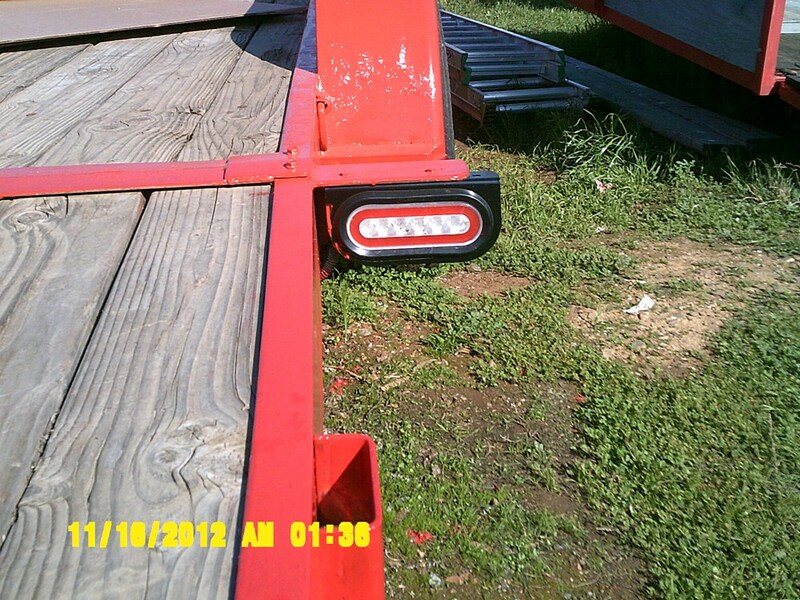 This is a trailer light mounting bracket for six and a half inch oval trailer lights. It's constructed or durable steel and it has a black powder coat finish that resists both rust and corrosion. The bracket can be mounted horizontally, like this, or vertically, like that. It has two mounting holes at the top and two screw holes, one on each side, as you can see here. The opening for the six and a half inch light is six and eleven-sixteenth inches long, and it is two and five-eights inches tall from the bottom of the opening to the top. The way this works is, you must have a six and a half inch grommet. 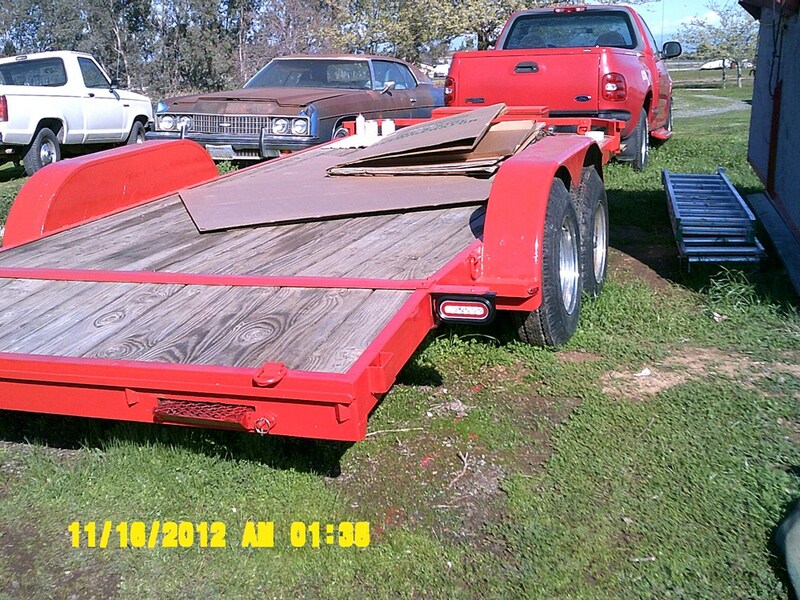 If you don't have one of your own, you can purchase this one separately on etrailer.com. This is part number A70GB, and it is the Optronics six and a half inch rubber grommet. The way this works, I have a six and a half inch oval light here, so I can show you. 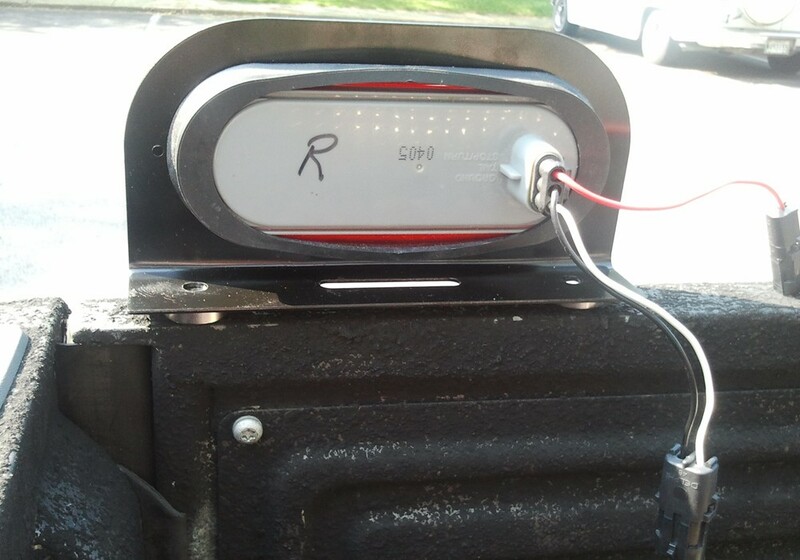 You put the grommet on the light, it gives you a nice weather-resistant seal, and as you can see, the grommet is open in the back for easy access to your wiring. Then you mount that into the bracket, like that. It allows you to flush mount your light. We can take that off. There are brackets made by several other manufacturers for which this part can be an exact replacement, and those are listed on the product page. Now to check some measurements. This bracket measures eight and a quarter inches long. Four inches tall. And one and five-eighths of an inch deep. There you have it for part number BK70BB from Optronics, the trailer light mounting bracket for six and a half inch oval trailer lights. Thank you for the concern, Everything I purchased from you are working as they should. VERY HAPPY with all. Yes, we do have a mounting bracket and plug for the Light Guide LED Backup Light # BUL602CB. This light can use rubber grommet # A70GB along with metal bracket # BK70BB for mounting. For wiring you can use pigtail plug # A45CB. I called Optronics to confirm the number of diodes and it is indeed 12; but four of them are located behind the narrow center band in the middle of the light. What I recommend for Curt cargo carrier # C18153 is light kit # 20174. To mount the lights you will also need 2 of bracket # BK70BB. 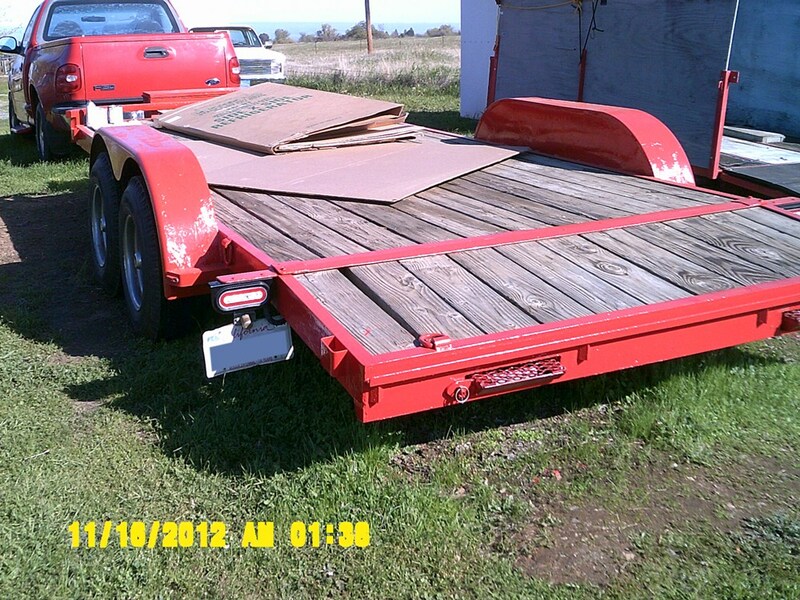 You can use self-tapping screws to secure the brackets to the top, rear rail of the carrier. This set up is the most cost effective option. It would plug into a 4-way trailer wiring connector. Which if you didn't have that on your 2014 Hyundai Tucson you'd need the part # 118501 as well. I attached an install video for this kit for you to check out as well. Since there is no specific light kit that will fit the Curt carrier # C18153 what you will need to do is use a light kit like # 98174LED, and then add 2 brackets, # BK70BB. You will also need some self-tapping screws or drill and use the hardware of your choice to mount the brackets. This carrier does not come with a hitch pin and clip. 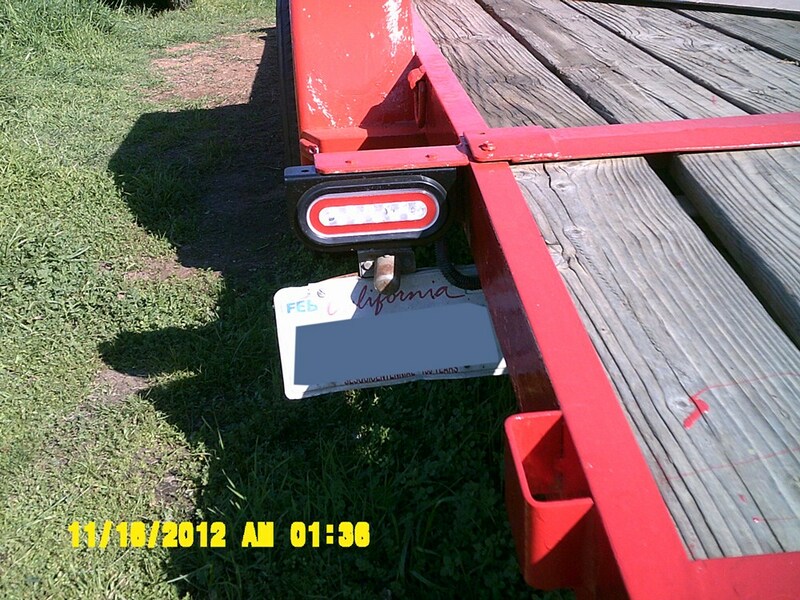 For that you would want the part # PC3 or for a locking hitch pin the part # 40107. The Thule EasyFold XT 2 Electric Bike Platform Rack # TH903202 that you referenced doesn't have taillights built into it. 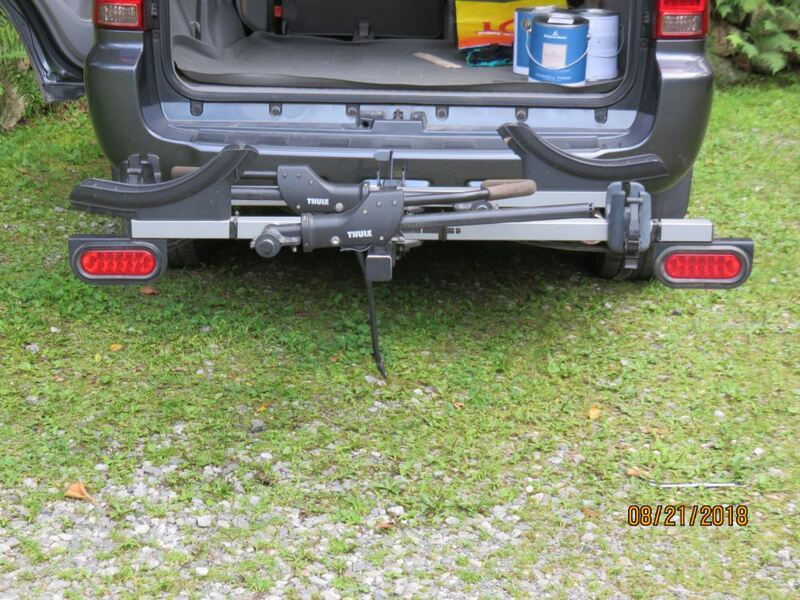 It's also not a normal requirement to have to add trailer lighting to a rack that has a cover but we have seen people add lighting to bike racks and cargo carriers before. You'd be modifying the rack to the point of voiding the warranty but you could use the LED kit part # 98174LED to add the lights and then use the bracket # BK70BB and you'd be set. The only way I can recommend fitting the light kit part # 59516 to the Carpod Carrier part # M2205-01-02 you have would be to use the brackets # BK70BB to attach the lights to the bottom of the carrier. In the picture I attached you can see a similar way this bracket was used with the light kit. Best option we have would be the white utility light part # BUL602CB which is submersible and provides quite a bit of white light for visibility when backing up. Then to mount the light you'd need the mounting bracket part # BK70BB, the mounting grommet # A70GB, and then the pigtail part # A49PB. 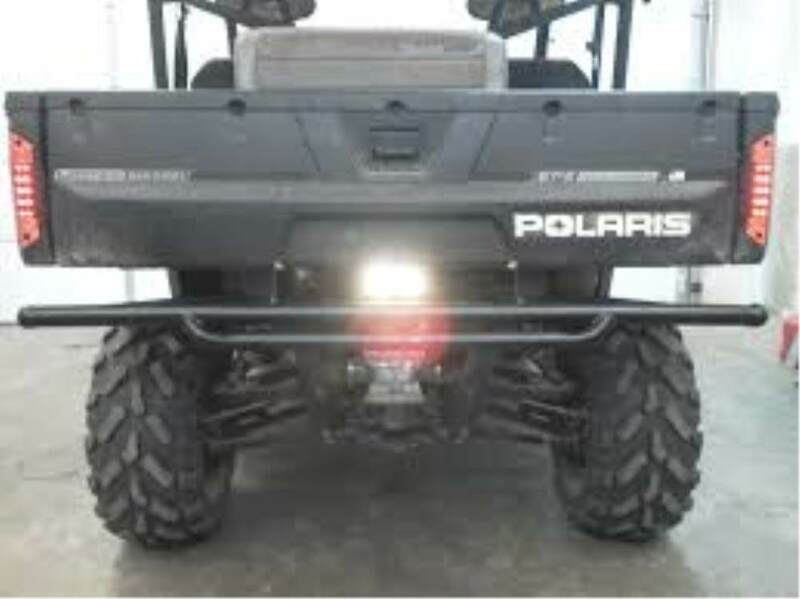 Even though there are no specific light kits made for the MaxxTow Cargo Carrier # MT70108, you can install the Rola LED Light Kit # 59516 using 2 of the Trailer Light Mounting Brackets # BK70BB. 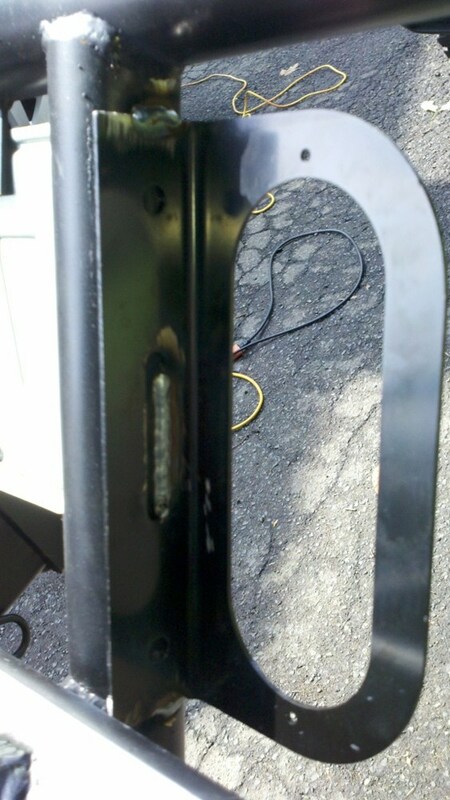 I have attached a picture of the brackets installed on the cargo carrier. 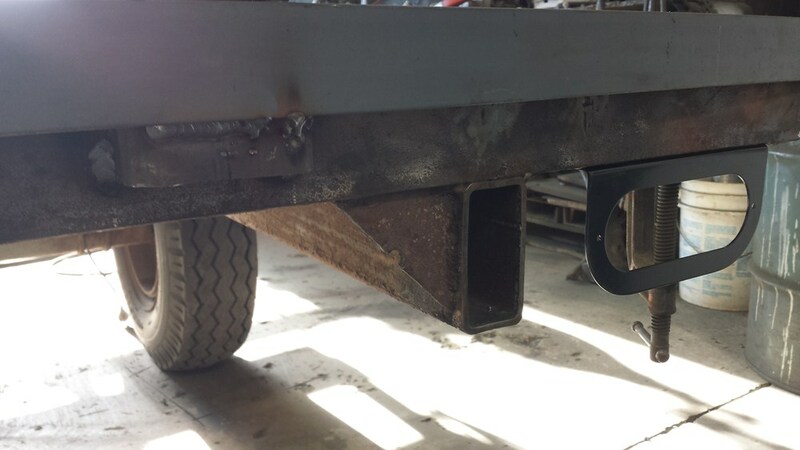 You might also be interested in an Anti-Rattle Trailer Hitch Receiver Lock, like part # 63232, to help eliminate play and deter theft of your cargo carrier. What I recommend for Curt cargo carrier # C18153 is light kit # 20174. To mount the lights you will also need 2 of bracket # BK70BB. 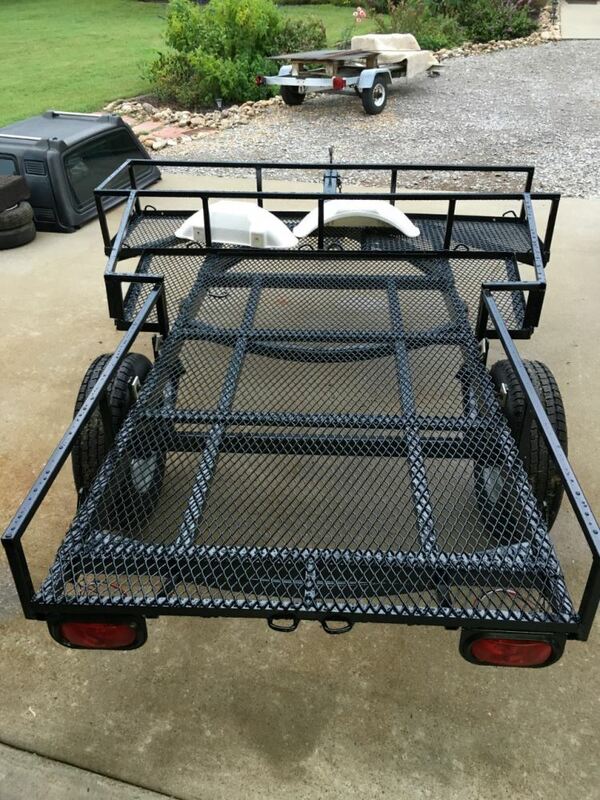 You can use self-tapping screws to secure the brackets to the top, rear rail of the carrier. This set up is the most cost effective option. Aside from mounting magnetic lights, like part # TL21RK, on the top of your Subaru Outback your best bet would be to figure out a way to secure a light kit like part # 20174 to the Saris Freedom SuperClamp EX # SA4025F. We do have mounting brackets like part # BK70BB which may help but there isn't a kit that is made to fit with bike racks. I went to our warehouse to get the Optronics trailer light mounting bracket # BK70BB to provide the measurement you need. The diameter of the mounting hole is 0.375 inches with a digital caliper. Using a tape measure it is 3/8 inches. I included a video and diagram showing you the measurements. I have a solution for adding turn signals to your Yakima Holdup part # Y02443 but it will require you to drill the cross tube of the rack which Yakima is not going to care for. 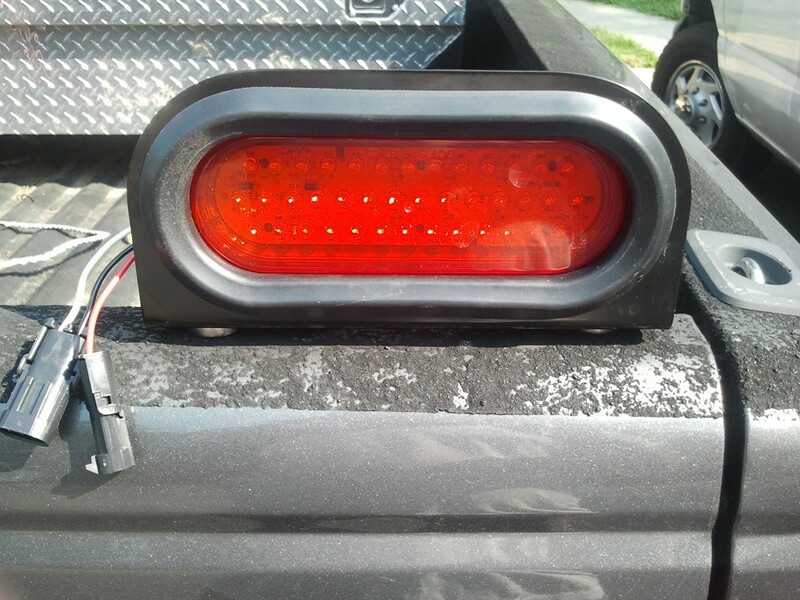 What you need is the light kit part # 98174LED which will plug into a 4-way and give you LED taillight signals. To mount them to the rack you will need to attach the part # BK70BB to the bottom of the rack which will hold the light assemblies in place. 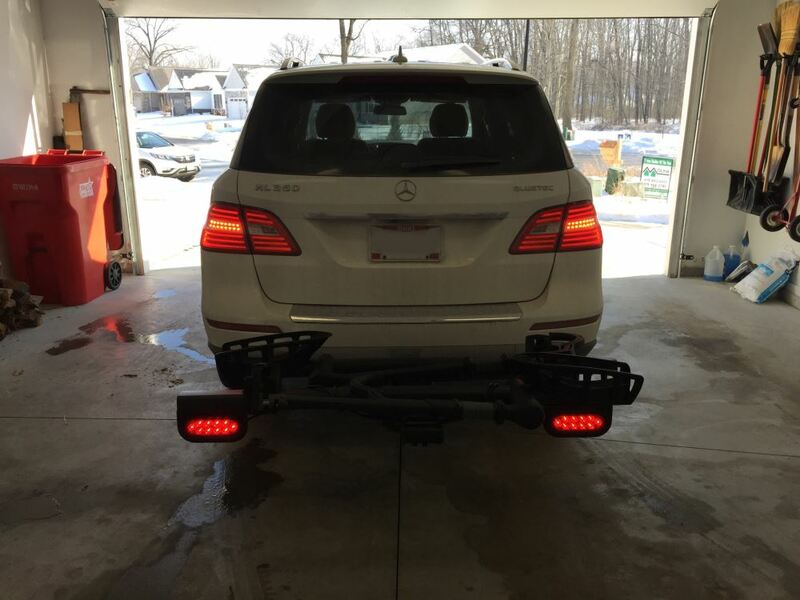 We don't have anything custom fit to allow you to install lights on your Hollywood Racks SE2 E Bike Rack part # HR1450Z-E but the part # 98174LED is an LED light kit for cargo carriers that would be the best starting point we could offer. You could use the brackets # BK70BB to secure the assemblies to the rack with self tapping screws like part # FA1131822. Since there is no specific light kit that will fit the Curt carrier # C18153 what you will need to do is use a light kit like # 98174LED, and then add 2 brackets, # BK70BB. You will also need some self-tapping screws # FA1131822, or drill and use the hardware of your choice to mount the brackets. Also, make sure that your MDX has a 4-Way trailer connector to plug the light kit into. 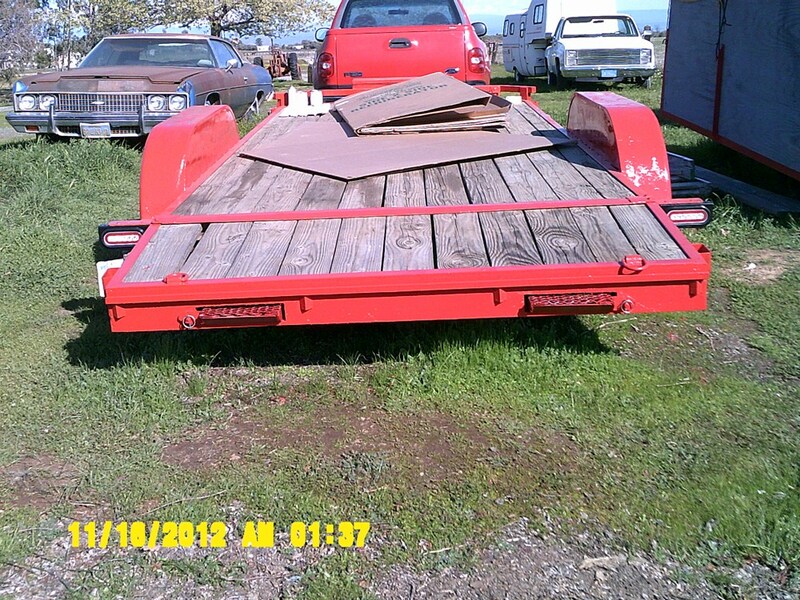 If you need to add trailer wiring, use # 118424 or # C56038. 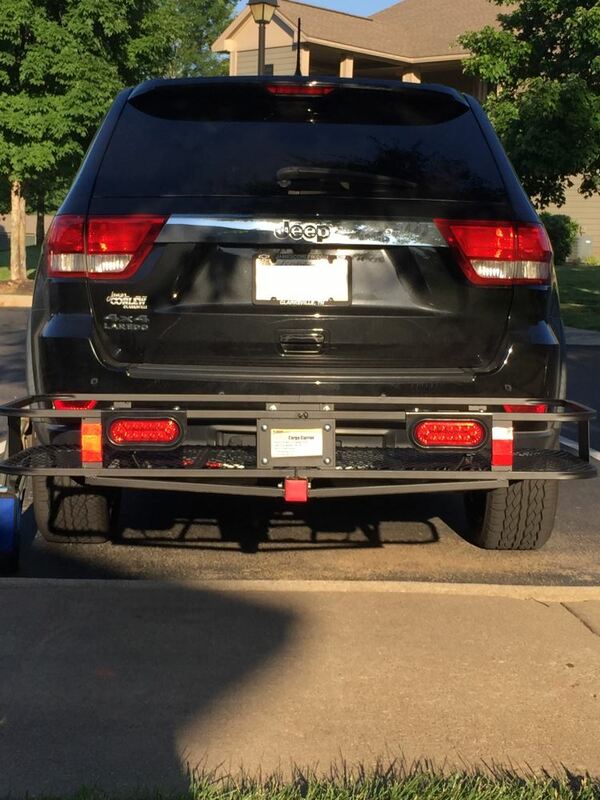 Can the 20x47 MaxxTow Cargo Carrier Haul a Bicycle and Other Cargo? 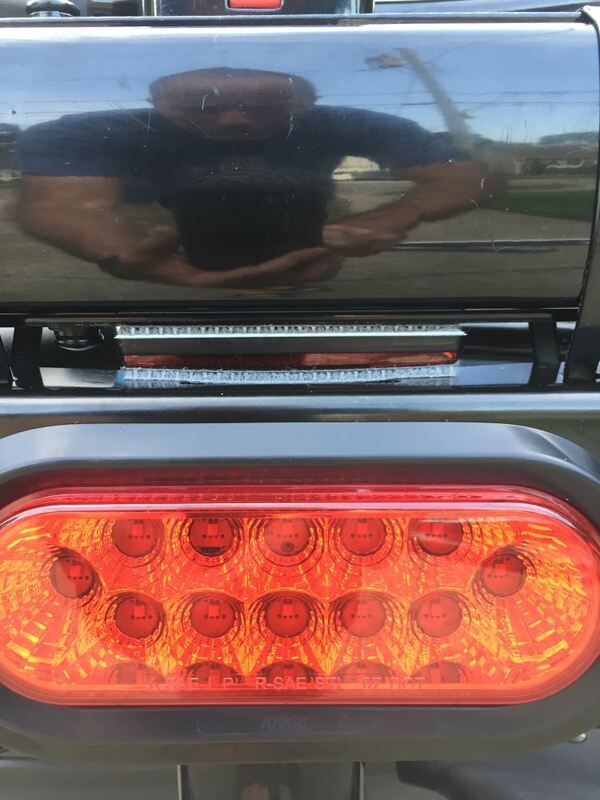 Since you have a Prius I would strongly recommend going with an LED reverse light that will draw considerably less than the Halogen part # PL-807. For that you'd want the LED light part # BUL10CB with the bracket # BK70BB and the grommet # A70GB and you'd have a setup that draws only .28 of an amp per light. You'll also need a wiring pigtail like the part # A49PB. This could be ran to the reverse light circuit of your vehicle without overdrawing it. When installing LED lights # 98174LED on Curt Cargo Carrier # C18153 with mounting brackets # BK70BB, I suggest attaching them just to the outside of the rear reflectors, with the brackets mounted on the underside of the carrier. I've attached a photo for you as an example.